Home / SkinCare / The Be In Blossom Black Coral Face Tuning Lotion. The Be In Blossom Black Coral Face Tuning Lotion. Experience the lightweight texture and deeply penetrating formula, when applying the be in blossom black coral face tuning lotion. 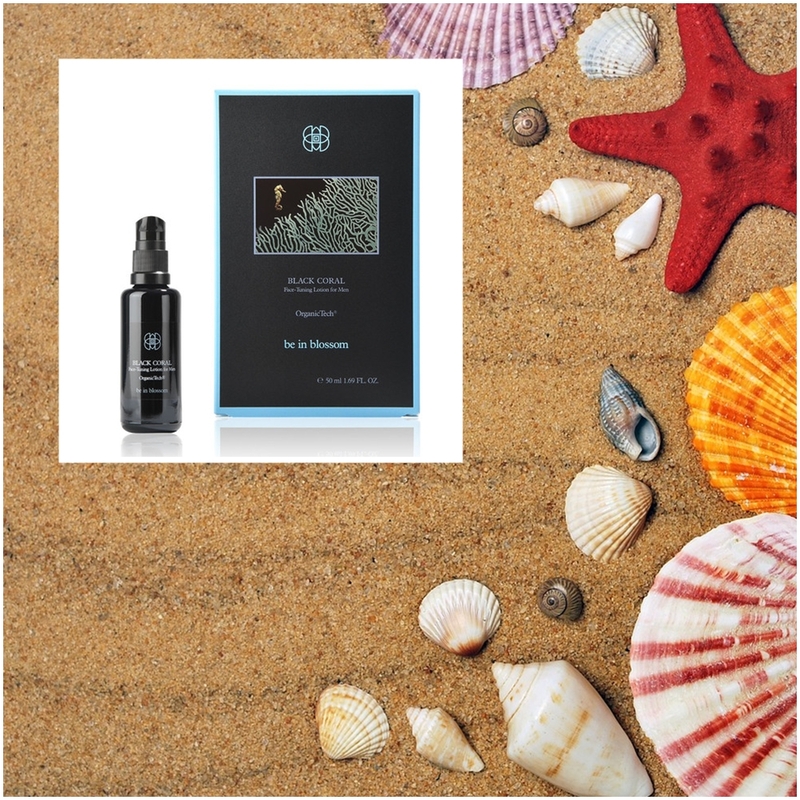 The exclusive natural skin care product provides a fuss-free anti-aging solution that uses a powerful combination of active ingredients with highly effective marine technologies to restore and provide youthfulness. The daily lotion is suitable for men and women, while being welcomed for all skin types. What does the Blossom Black Coral Face Tuning Lotion Contain? Certain marine plants survive extreme conditions because of their powerful matrix antioxidant system, these molecules are used in be in blossom skin care products and are known as organic high-tech care. Supporting skins regeneration process, the high-active oils and extracts penetrate skin deeply to supply and provide intensive care. The scent from the pure plant extracts indulges the skin and senses for aromatic and nourishing benefits. How To Use The Be In Blossom Black Coral Face Tuning Lotion? Presented in an eye-appealing black bottle with pump, you can dispense the desired amount to the face, neck, hands or body. The lotion is light in consistency to help it glide over the skin easily, while it is a light yellow colour before absorption. 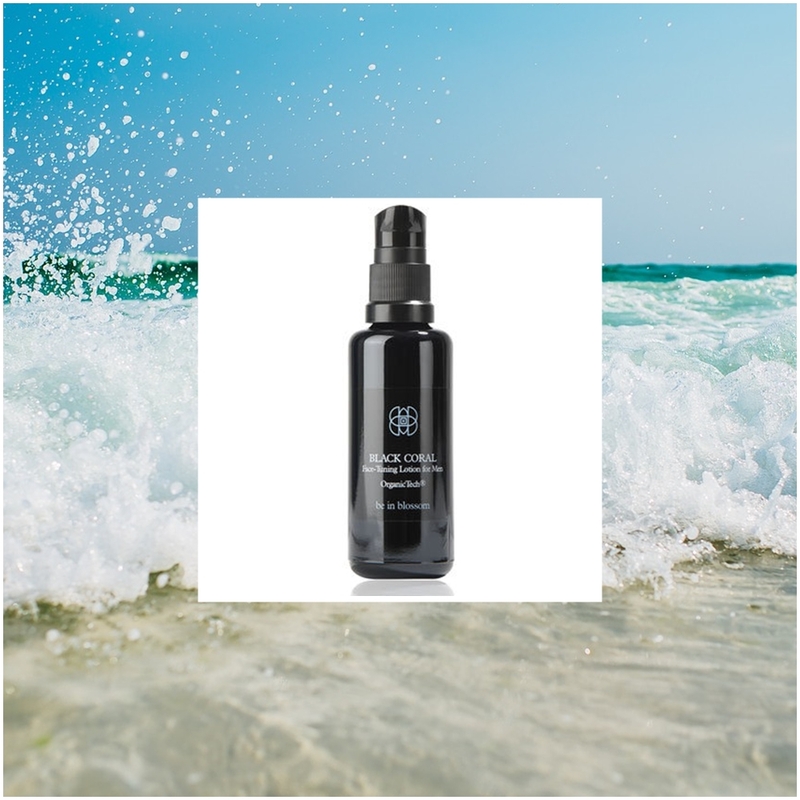 You can apply the be in blossom black coral face tuning serum from the brands range to the skin before, or your current water serum or facial oil, but because the lotion contains multi-tasking properties for the skin, it is great for those who have or want a simpler skin care routine. Ideal for men to apply after shaving to replenish and restore, it also benefits those who play sports and who are looking for a product to achieve and accomplish many skin benefits in one application. 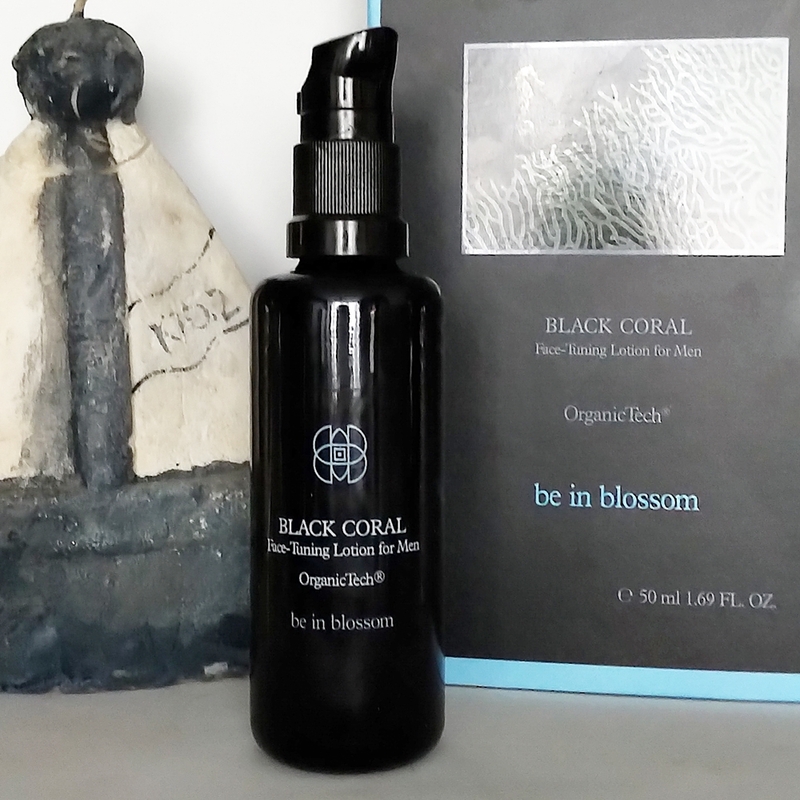 Why Choose The Be In Blossom Black Coral Face Tuning Lotion? The vegan-friendly organic lotion brings added skin care benefits to restore, revitalise, and protect any complexion. I was really surprised on how quickly the lotion absorbs into the skin (Under A Minute) and quickly transforms the skin to a smooth and supple state, with out feeling greasy and looking shiny. Skin feels supported throughout the day and it is one of those products that you reach for when your skin needs a fast treatment with visible caring results. 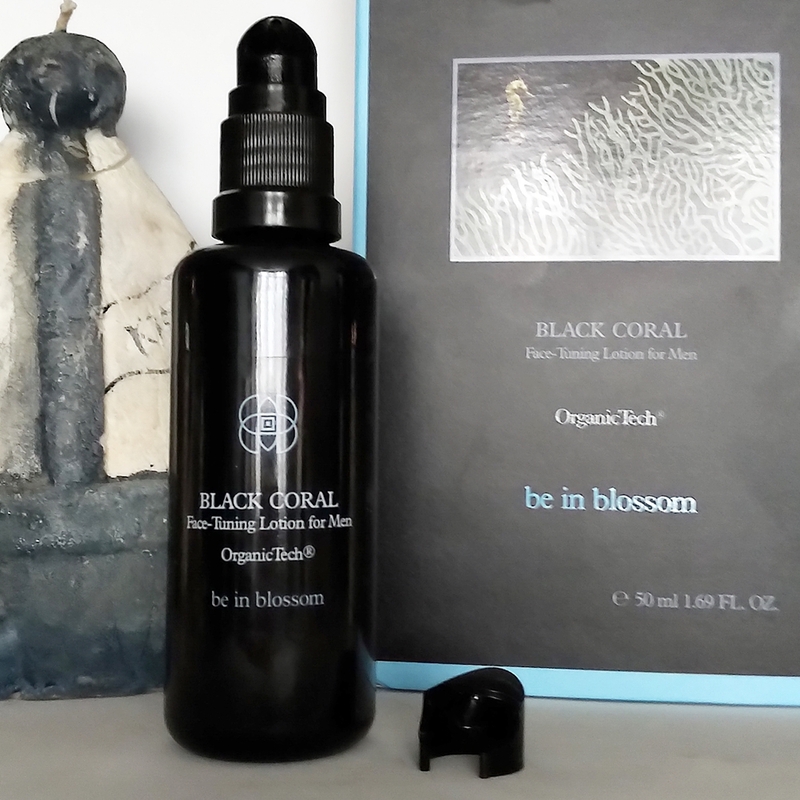 Use the be in blossom black coral face tuning lotion to let nature, nurture your skin.